Maju (Manojkumar Pirathapan) was a student at St Michael’s College. 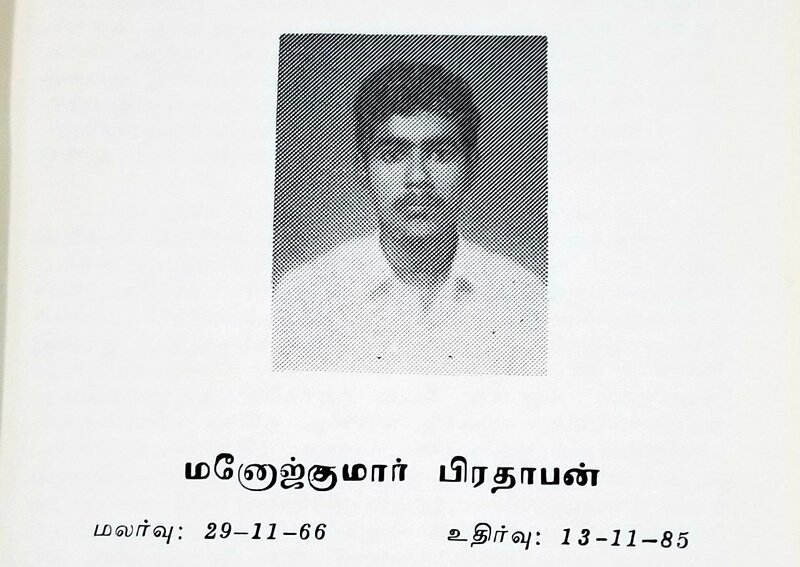 He was two weeks shy of his 19th birthday when Sri Lanka’s Special Task Force (STF) rounded him up and killed him in the Lake Road Massacre of 1985 in Batticaloa Town. On November 13, 1985, STF troops began rounding up Tamils in Batticaloa, in retaliation against civilians after a landmine explosion. Troops radioed each other about Tamils on the road and then redirected them to Lake Road. 33 years later, families of the victims recalled how 13 young Tamil men were rounded up and made to walk with their ID cards in the air. STF troops shot them in the neck or head, except the youngest, Maju, who they shot in the chest. Later that day, families went looking for their sons and eventually found their bodies at the morgue. The STF gave the families just two hours to perform funeral rites. Meanwhile, troops rounded up a second group of young Tamil men. 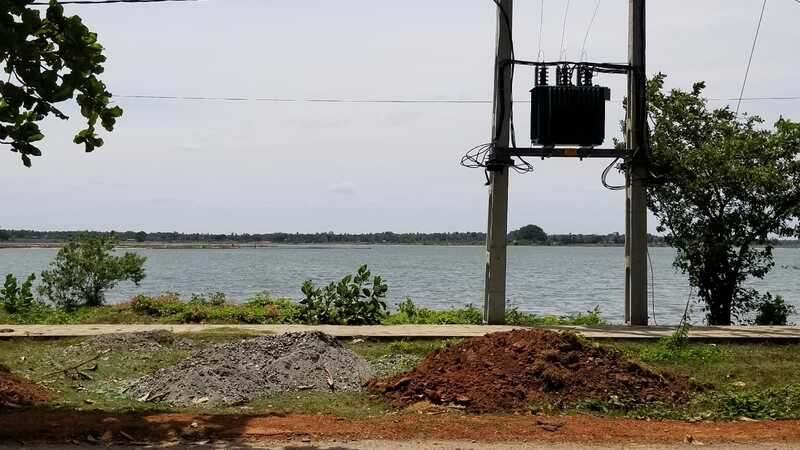 However a monitoring committee was in town and had seen the round-up and called the Sri Lankan air force. With public attention on the STF, the air force made the STF release the rounded up men before they were killed. About a week later, a landmine explosion on Bar Road killed the STF perpetrators. The families of the Lake Road Massacre victims identified the dead troops as their sons’ killers as the victims’ ID cards were found on the troops bodies. Events as described by victims’ families to PEARL, Batticaloa 2018. Adapted from a series of tweets by PEARL.